You matter in Life: TREK- A real good FUN! 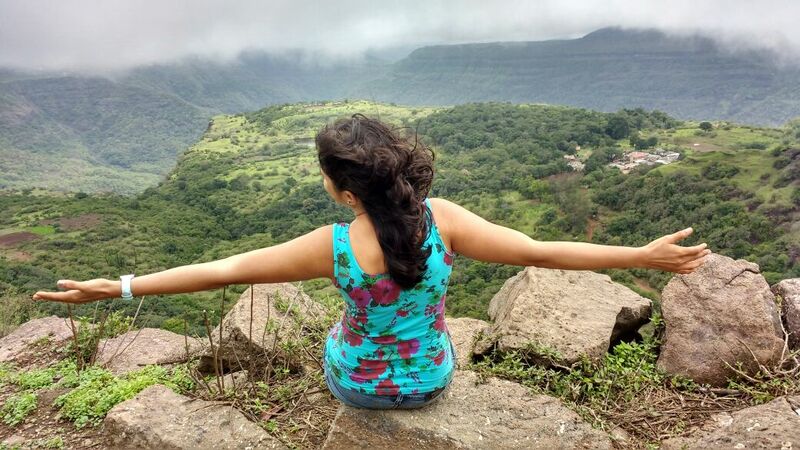 “Walk, walk and walk ….”This was my definition of trekking, until I experience my first trek to Rajmachi fort. I would always prefer an outing which would rejuvenate my energy level (both physical & mental which drains out thanks to busy Mumbai life) with nature and some fun. 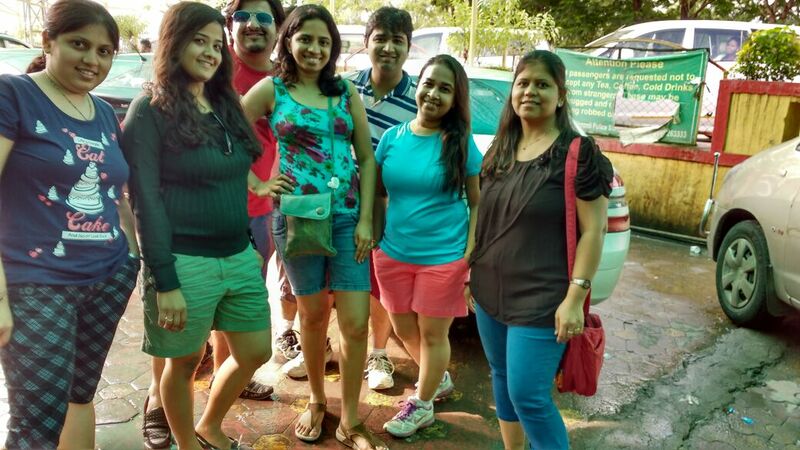 Hence decided to go for an outing once monsoon begins in Mumbai. 2016 heat had become agonising and we all were waiting for rains. 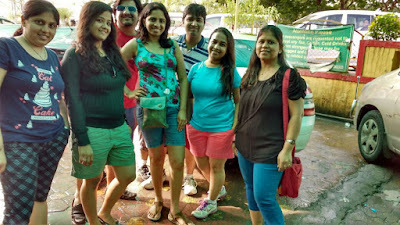 Well our prayers were answered on 19th June where we all had our first rain bath in worli sea-face. Deciding a place was another challenge as all wanted to be little easy and enjoy more. 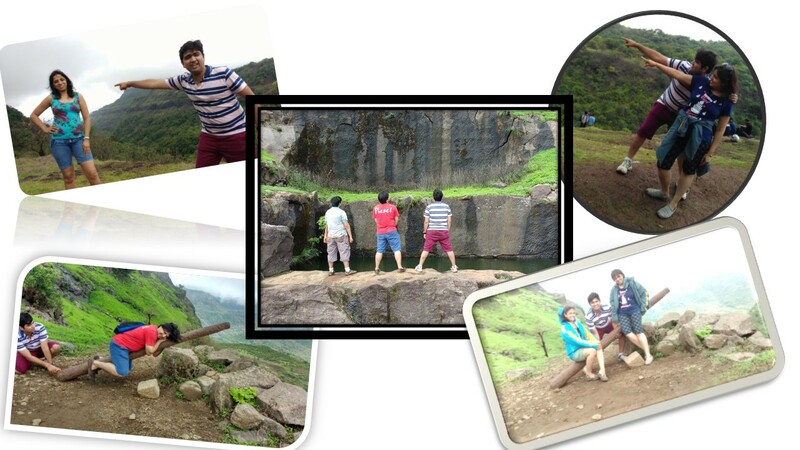 After exploring though google we all finalised Rajmachi fort near Pune. 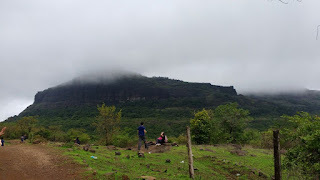 After the destination next was the route as reaching rajmachi has two ways, one through karjat and second though lonavala. 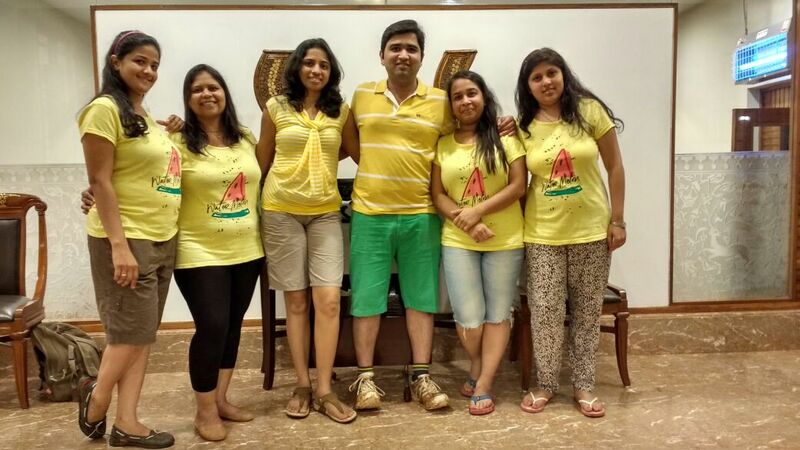 Lonavala won the battle and we all were set to go. 26th June 2016 was “The Day for the first trek of my life with other 8 friends. Passing through Della’s we went ahead on our way to Rajmachi fort. We had hired tavera, which we drove till vehicles were allowed. 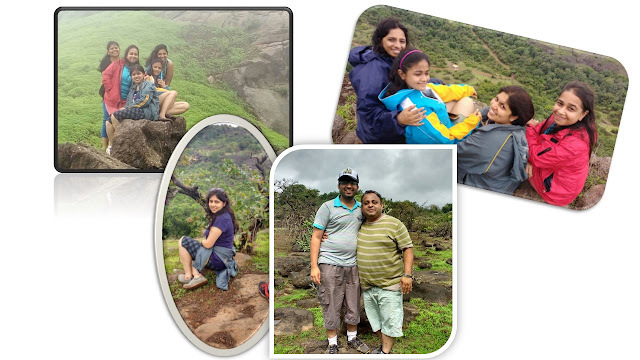 As frankly we had checked in google that it takes 45-50 min climbing to reach rajmachi fort. Our actual walk, sorry trek started at around 9.30 am. Gals and photos always goes hand on hand. And we were around 5 girls so clicks at every junction was obvious. Let me tell you the climate was very pleasant and luckily it was not raining. So we took pics in all poses with every possible background. Suddenly we realised that its 11am and we have not yet reached half the way. We asked people passing by and were amused to hear that trek is actually not started. We need to reach one village which will be another hour and then the fort. So in total we had another 2-3 hours more to reach the top. All our phones were hijacked by kevel (my hubby) so that we could reach by at least lunch time. No doubt in between he used to have some mercy on us and clicked few pictures. J . 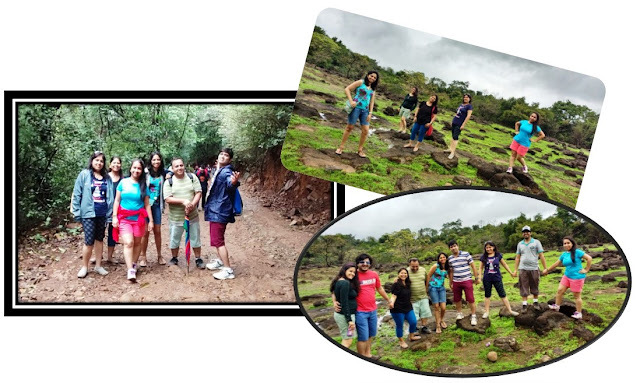 But still we were enjoying the trek with beautiful climate and fun with our Kumar (one of our friend did not come but husband joined us).We had melody, pulse toffy and khakara (Jain) breaks in between. We were at village by 12.30 pm. truly speaking we all were exhausted and tired. 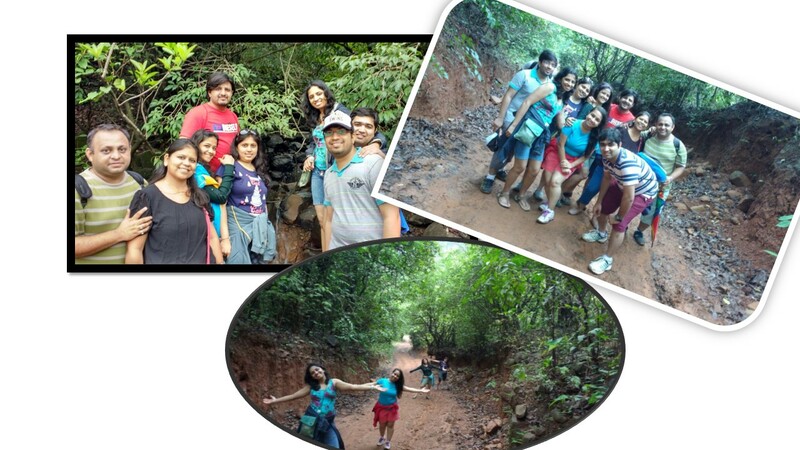 We could actually feel that trekking is not that easy and after the village it was more difficult. We tried some short cuts to reach early. 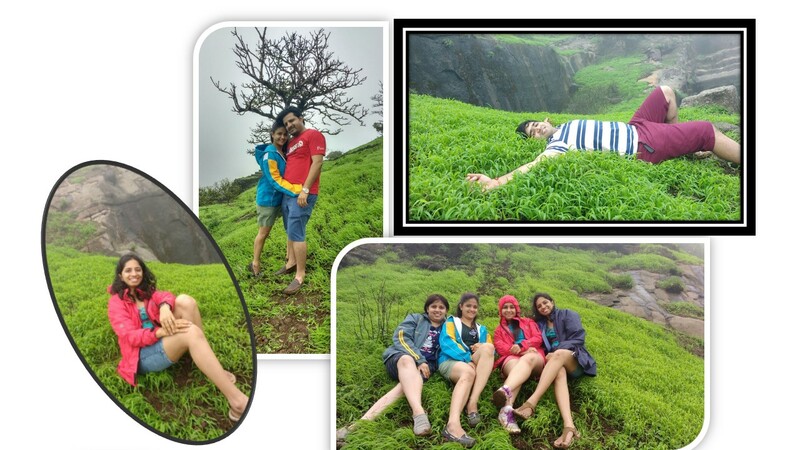 The only mantra was to reach fast and have food…ha-ha yes we all were too hungry…..
With the naara of “Chale Chalo “we reached the top of Rajmachi Fort. During childhood days had painted many sceneries with green and blue, but today could live these colors completely. This part of nature was different. The cool breeze made us feel energetic once again. The blue sky with drizzling water took us to new horizon. The blanket of green grass was a feeling of motherly earth. We were mesmerised by this atmosphere and wanted to capture every memory to re-live again & again. It is said that hard works always pays, each moment we spent on the top was incomparable to the hunger and tiredness. We then ate our home-made lunch Upma & Poha with hot tea. We started climbing down at 3 pm. And to add cherry on the ice-cream it started raining. We all felt that now our monsoon trek is complete where we experienced cool climate, with scenic beauty at the top, lots of memorable pics and now the rains. The last half hour was fun as we had all sought of stupid jokes we could think of. I had plan to stay there and have sanyas ...Guess what everyone started having “Ghee bolvanu”i.e auction who will make me wear the garland for this gesture. Trust me it was fun were the auction went to 1 lac. Finally we all could see our vehicle waiting for us at around 5.30 pm. Achievement of completing the trek could be felt on everyone's face. 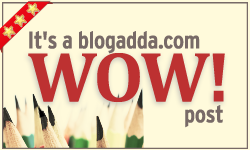 Especially Bhautik ,who could manage complete trek without any tantrums. 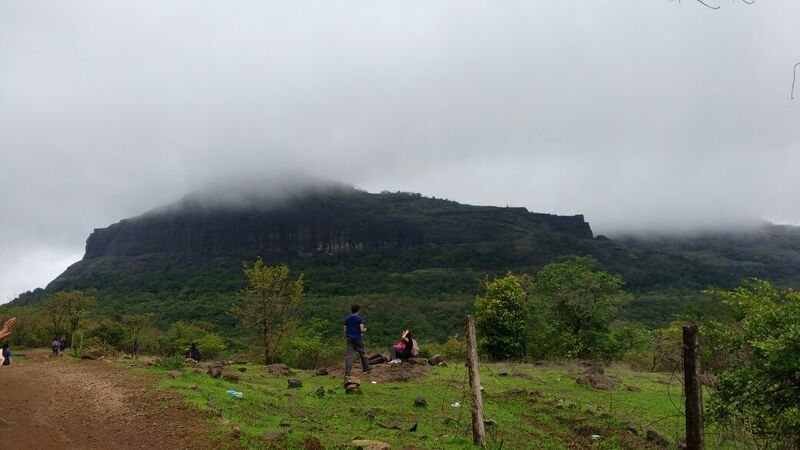 So was my 1st trek to Rajmachi Fort. Although tiring but enjoyed the the adventure of trekking. In fact also learned that patient is very important in life to achieve any goal. Also because of our intolerant nature we generally have a blind eyes to the motivation factor that are around us to achieve the destination. We enjoyed a lot and have lots of memories to be cherished later.